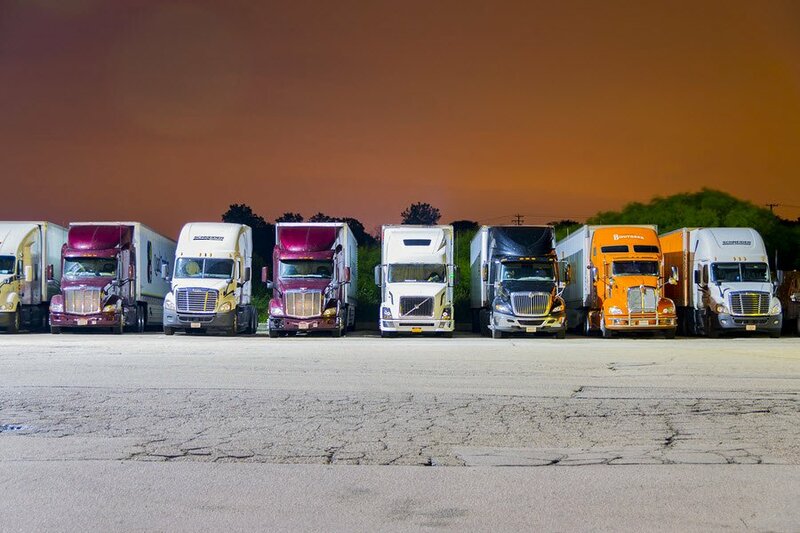 With Weber’s dedicated trucking services, you get the reliability that comes with having your own fleet but without the headaches related to managing assets, labor and compliance. Reliable. 99%+ on-time delivery performance over decades of service. Integrated. Combine transportation services with Weber’s drayage and warehousing service for a single-source distribution solution. Personal. 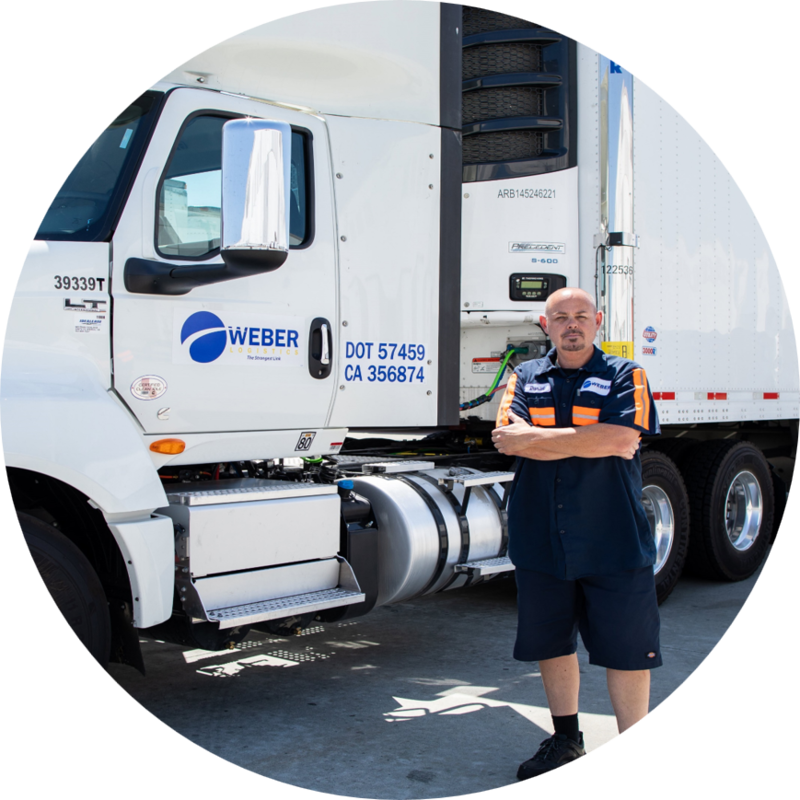 Unlike many other contract carriers in California, Weber uses dedicated customer service representatives who are based in Southern California, with an intimate knowledge of the market. Responsive. Weber can provide the driver and equipment you require with short notice. For a maker of dietary supplements, Weber runs a busy, 24/7 shuttle service between production and warehouse facilities using a dedicated fleet of Weber tractors and temperature-controlled trailers. Reduce costs by locking in rates – and capacity – for multiple years with dedicated trucking from Weber. Meet delivery commitment, leveraging our 99%+ on-time delivery rate. Maintain 24/7 visibility as you track products through the supply chain using Weber’s systems and customer portal. 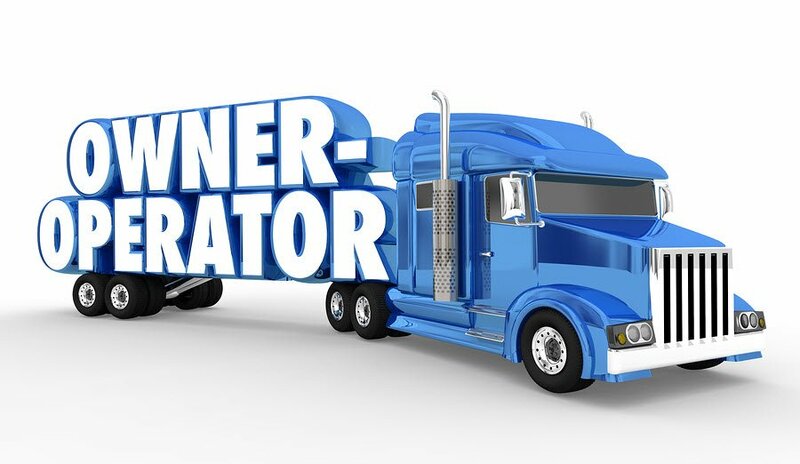 Refocus your resources and capital – let us handle the expensive and time-consuming details of equipment purchasing/leasing, fleet maintenance, and driver recruitment/training.